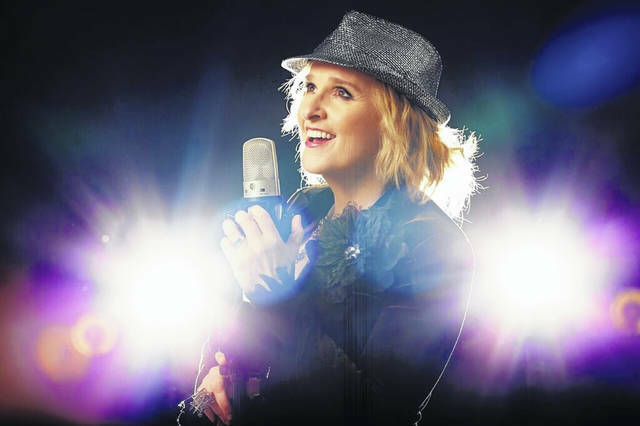 Melissa Etheridge will be in concert at Veterans Memorial Civic Center. LIMA — Lima will be rocking Tuesday with Melissa Etheridge as she brings her tour of The Rock Show to Veterans Memorial Civic Center. Etheridge’s agency reached out to the Civic Center looking to add another venue to the schedule. “It was a perfect fit to add one more stop to the route and at a good price to bring Melissa Etheridge to Lima,” said Abe Ambroza, CEO of the Civic Center. Etheridge has been on the American rock circuit since 1988. Her hit records have included, “Bring Me Some Water,” for which she received her first Grammy Award nomination for Best Rock Vocal Performance, Female, “No Souvenirs,” and “Come To My Window,” for which she won a Grammy. She received a star on the Hollywood Walk of Fame in 2011. Etheridge brings enthusiasm as well as talent to the stage.